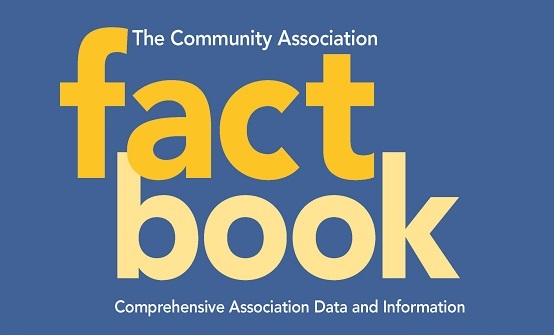 The Community Association Fact Book was developed to support the Foundation’s mission of providing research-based information to all community association stakeholders – homeowners, board members, management professionals as well as attorneys, accountants, developers, mortgage lenders, federal agencies, public officials and others – all who work with the Foundation and CAI to build better communities. We owe an enormous debt of gratitude to CAI Past President Clifford J. Treese, CIRMS, president of Association Data, Inc., in Mountain House, CA. His knowledge, energy, diligence and dedication brought this idea to fruition.